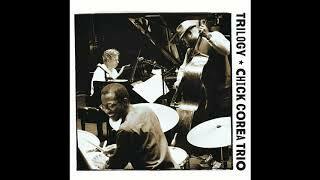 Get Chick Corea essential facts below. 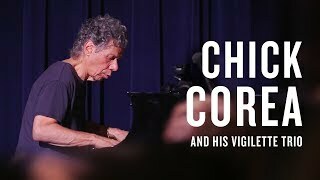 View Videos or join the Chick Corea discussion. 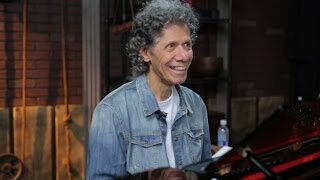 Add Chick Corea to your PopFlock.com topic list for future reference or share this resource on social media. The concept of communication with an audience became a big thing for me at the time. The reason I was using that concept so much at that point in my life - in 1968, 1969 or so - was because it was a discovery for me. I grew up kind of only thinking how much fun it was to tinkle on the piano and not noticing that what I did had an effect on others. I did not even think about a relationship to an audience, really, until way later. Corea's composition "Spain" appeared on the 1972 Return to Forever album Light as a Feather. This is probably his most popular piece, and it has been recorded by a variety of artists. There are also a variety of recordings by Corea himself. 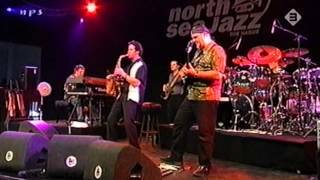 These included an arrangement for piano and symphony orchestra that appeared in 1999 and a collabration with vocalist Bobby McFerrin on the 1992 album Play. Corea usually performs "Spain" with a prelude based on Joaqun Rodrigo's Concierto de Aranjuez (1940), which earlier received a jazz orchestration on Davis and Gil Evans' Sketches of Spain. 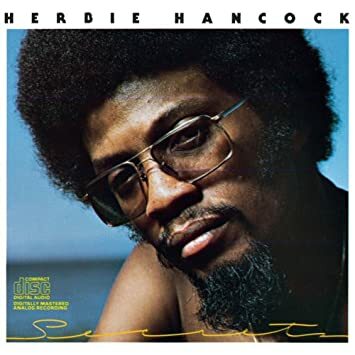 Toward the end of the 1970s, Corea embarked on a series of concerts and two albums with Hancock. These concerts were presented in elegant settings with both pianists dressed formally and performing on Yamaha concert grand pianos. The two traded playing each other's compositions, as well as pieces by other composers such as Be;la Bartk. In 1982, Corea performed The Meeting, a live duet with the classical pianist Friedrich Gulda. Corea performs with Be;la Fleck on March 1, 2008. 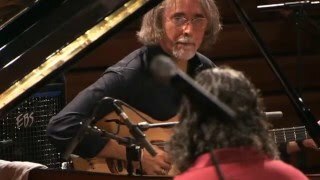 In December 2007 Corea recorded a duet album, The Enchantment, with banjoist Be;la Fleck. Fleck and Corea toured extensively for the album in 2007. Fleck was nominated in the Best Instrumental Composition category at the 49th Grammy Awards for the track "Spectacle". During the latter part of his career Corea became more interested in contemporary classical music. He composed his first piano concerto - and an adaptation of his signature piece, "Spain", for a full symphony orchestra - and performed it in 1999 with the London Philharmonic Orchestra. 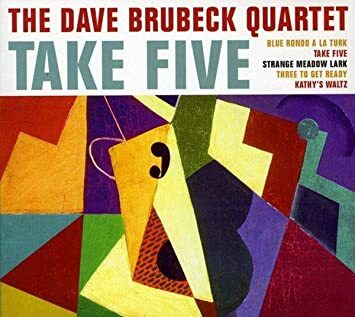 Five years later he composed his first work not to feature any keyboards: his String Quartet No. 1 was specifically written for the Orion String Quartet and performed by them at 2004's Summerfest in Wisconsin. Corea has been married to the jazz musician Gayle Moran since 1972. 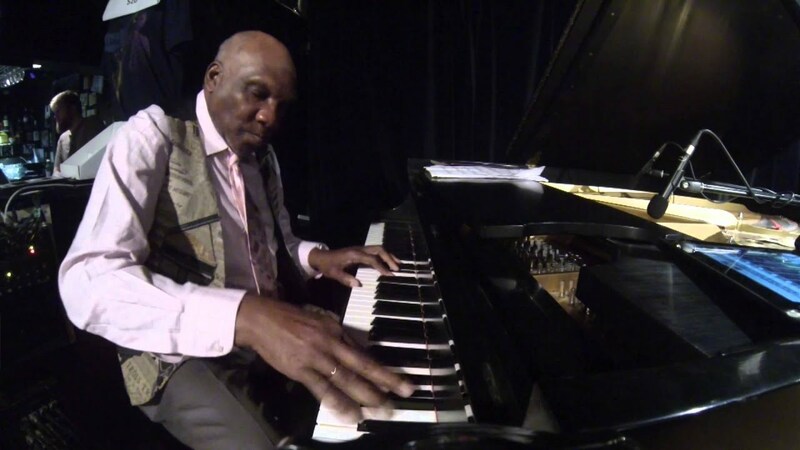 The two exchanged letters until Hubbard's death in 1986, and Corea had three guest appearances on Hubbard's 1982 album Space Jazz: The Soundtrack of the Book Battlefield Earth, noting, "[Hubbard] was a great composer and keyboard player as well. He did many, many things. He was a true Renaissance Man." Corea said that Scientology became a profound influence on his musical direction in the early 1970s: "I no longer wanted to satisfy myself. I really want to connect with the world and make my music mean something to people." In 1993, Corea was excluded from a concert during the 1993 World Championships in Athletics in Stuttgart, Germany. 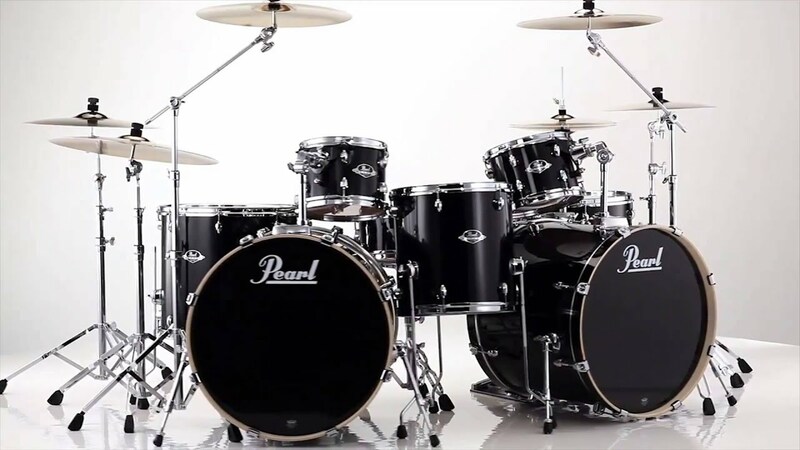 The concert's organizers excluded Corea after the state government of Baden-Wrttemberg had announced it would review its subsidies for events featuring avowed members of Scientology. After Corea's complaint against this policy before the administrative court was unsuccessful in 1996, members of the U.S. Congress decried a violation of Corea's human rights in a letter to the German government. 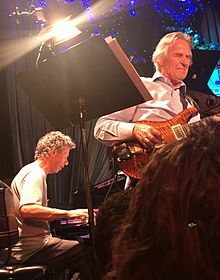 Corea is not banned from performing in Germany, however, and had several appearances at the government-supported International Jazz Festival in Burghausen, where he was awarded a plaque in Burghausen's "Street of Fame" in 2011. ^ Yanow, Scott (June 12, 1941). "Chick Corea". AllMusic. Retrieved 2011. ^ a b c d e Yanow, Scott. "Chick Corea". AllMusic. Retrieved 2018. 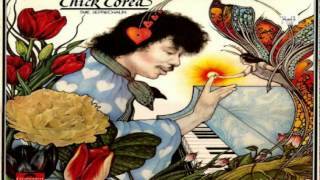 ^ "Chick Corea". Blue Note. Retrieved 2017. ^ a b Heckman, Don (August 18, 2001). "Playing in His Key". Los Angeles Times. Retrieved 2011. 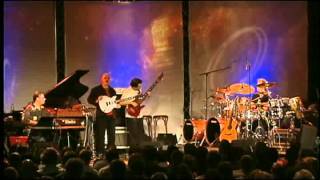 ^ "Chick Corea: Brazil - Jazz.com | Jazz Music - Jazz Artists - Jazz News". 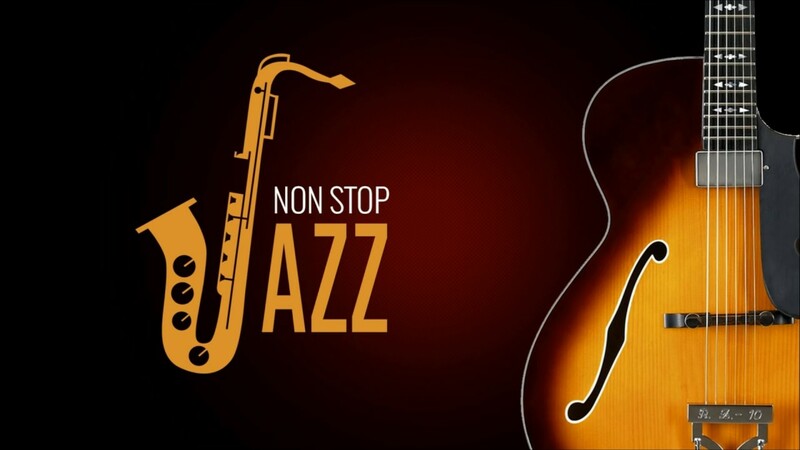 Jazz.com. November 20, 1999. Archived from the original on February 11, 2010. Retrieved 2011. ^ Yanow, Scott. "Chick Corea". AllMusic. Retrieved 2018. 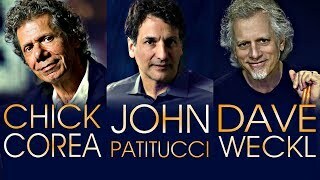 ^ "Chick Corea Interview on ArtistInterviews". Retrieved 2008. ^ Levine, Doug (April 24, 2007). 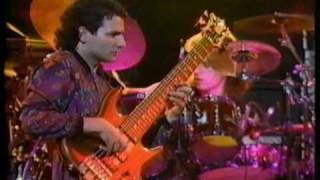 "Chick Corea, Bela Fleck Collaborate On New CD". VOA News. Voice of America. Archived from the original on January 24, 2009. Retrieved 2009. ^ Concord Music Group : Archived November 17, 2008, at the Wayback Machine. ^  Archived January 26, 2009, at the Wayback Machine. ^ de Barros, Paul (March 15, 2015). 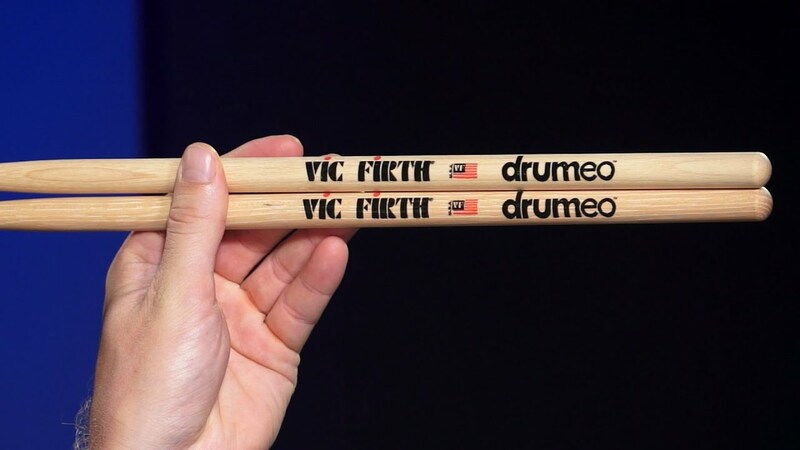 "Herbie Hancock, Chick Corea prove masters know how to have fun". The Seattle Times. Retrieved 2015. ^ Stevenson, Arielle; Rodriguez, Chris (14 January 2018). "Homegrown international jazz spectacular: Chick Corea Akoustic Band dazzles fans from around the globe at rare, intimate St. Petersburg College gig". Creative Loafing: Tampa Bay. Retrieved 2018. ^ Chinen, Nate (August 3, 2008). 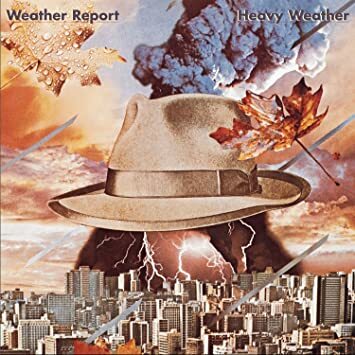 "The Return of Return to Forever". The New York Times. Retrieved 2010. ^ Ratliff, Ben (23 January 2011). "A Jazz Man Returns to His Past". The New York Times. Retrieved 2013. ^ "13 Musicians Who Are (Or Were) Scientologists". March 13, 2015. Retrieved 2015. ^ Corea, Chick (February 13, 2016). "Chick Corea, on 'The Ultimate Adventure'". NPR Music. Retrieved 2016. I came into contact with L. Ron Hubbard's material in 1968 with Dianetics and it kind of opened my mind up and it got me into seeing that my potential for communication was a lot greater than I thought it was. 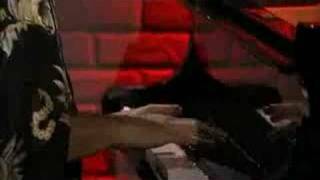 ^ "All About Jazz - Chick Corea interview". Retrieved 2008. ^ "Biographie bei Laut.de". Retrieved . ^ Werner Bloch (1999-01-23). "Chick Corea: Scientology-Zeuge gegen Deutschland: Ein peinlicher Auftritt in Berlin: Chick Coreas Konzert im Namen von Scientology". Sddeutsche Zeitung. Retrieved . ^ Hennessey, Mike (January 18, 2011). "U.S. lawmakers rip Germany's ban of Corea show". Billboard. Retrieved 2011. ^ Haserer, Wolfgang (January 18, 2011). "Musikalisch unumstritten". OVB Online. Archived from the original on March 25, 2012. Retrieved 2011. ^ Haywood You Remember Garden City Park Archived July 7, 2011, at the Wayback Machine. ^ "Chick Corea". Grammy.com. 28 November 2017. Retrieved 2018. ^ "Chick Corea" (PDF). The Kurland Agency. November 2015. Retrieved 2018. 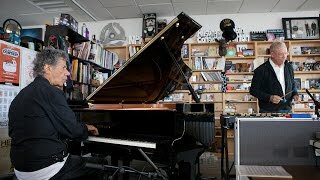 ^ "Chick Corea utnevnt til resdoktor - NRK Trndelag - NRK Nyheter". Nrk.no. Retrieved 2011. 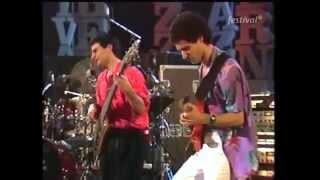 Chick Corea Elektric Band - Got A Match ?